Everything you need to empower your magazines, brochures & catalogs. 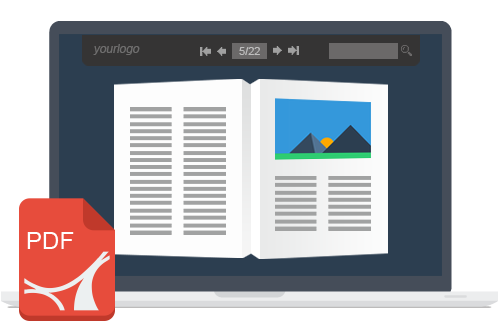 Easily upload your PDF to PubHTML5 Cloud Platform and get your extraordinary digital publications online freely. Learn more. Easy and simple to add YouTube video, audio, photo slideshow, and links into your digital magazine and engage readers with immersive experiences. For true interactivity, you can enrich your content by adding animations with animation editor. View an example. A New Way to make money by displaying non-intrusive ads in your publications! 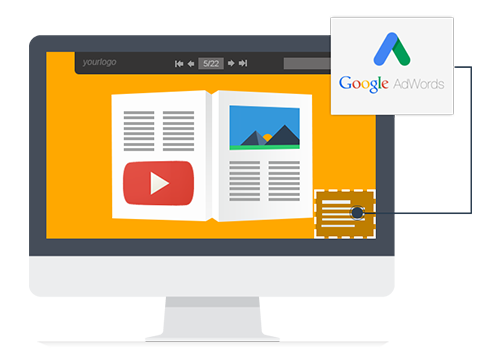 Just insert the Google AdSense ID in the Design Settings and display ads to your readers. Learn more. Copy and paste the embed code to your HTML file, and you can embed a nice looking Bookcase to your site, which will automatically collect your newly upload publications without changing the embed code. What's more, you are able to create as many bookcases as you like.. Learn more. Inspire readers on a variety of mobile devices, like iPad, iPhone, Android phones and tablets. It's also possible for publishers to connect your magazines with readers in Facebook and Twtter. 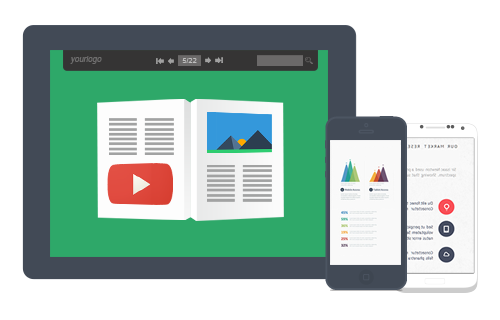 Share publications on social platform and drive more traffic to your website. Learn more. 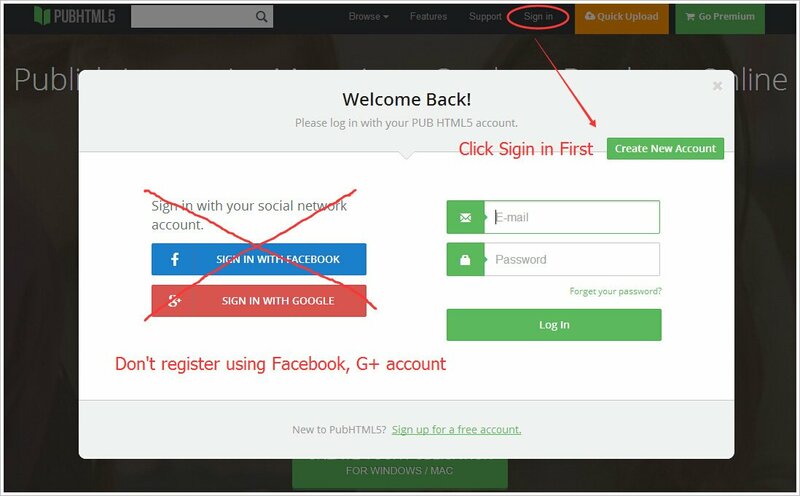 How to activate PubHTML5 account with exchange code? Note: Register an account using your Email, don't use Facebook or Google Plus account. 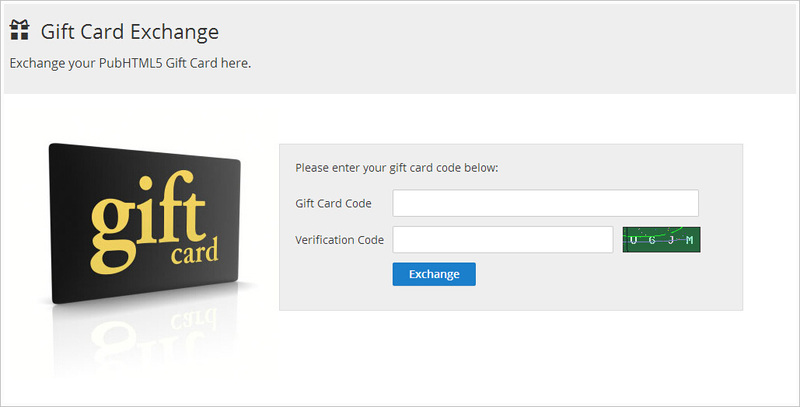 Login your PubpHTML5 account and then go to http://pubhtml5.com/gift-card-exchange.php to activate your account with exchange code, put the exchange code inside the blank and click on the button of "Exchange". You can upload your magazines to our cloud host in pubhtml5.com directly. 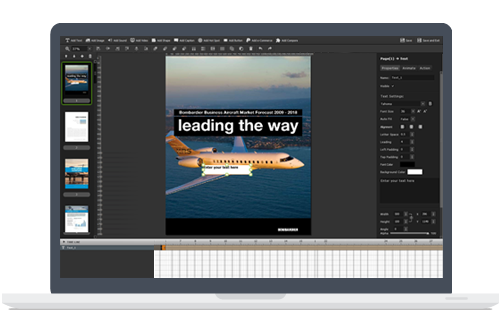 If you want to enrich your publications with interactive features(view an example), you need to download the desktop version and editor your book using Page Editor and Animation Editor function.